(CNN) - President Donald Trump said Thursday that General Motors CEO Mary Barra made a "big mistake" by laying off thousands of workers and pledged to retaliate against the company. In a Fox News interview with Harris Faulkner, he said he was upset with GM's plan to restructure its global business, including halting production at five facilities in North America and eliminating about 14,000 jobs. He lashed out against Barra, calling her actions "nasty." "To tell me a couple weeks before Christmas that she's going to close in Ohio and Michigan -- not acceptable to me," Trump said. "And she's either going to open fast or somebody else is going in. But General Motors is not going to be treated well." GM said in a statement Thursday that the company is focused on "our employees currently working at our impacted plants in Maryland, Michigan and Ohio." Trump's comments were only his latest in a string of highly unusual public attacks on the CEO of a major American corporation by a president. GM has said it closed plants and laid off workers to better prepare for the future. The company wants to shift production from sedans, which have fallen out of favor with Americans, to SUVs and trucks. It also wants to save money for the expensive task of inventing self-driving car technology. 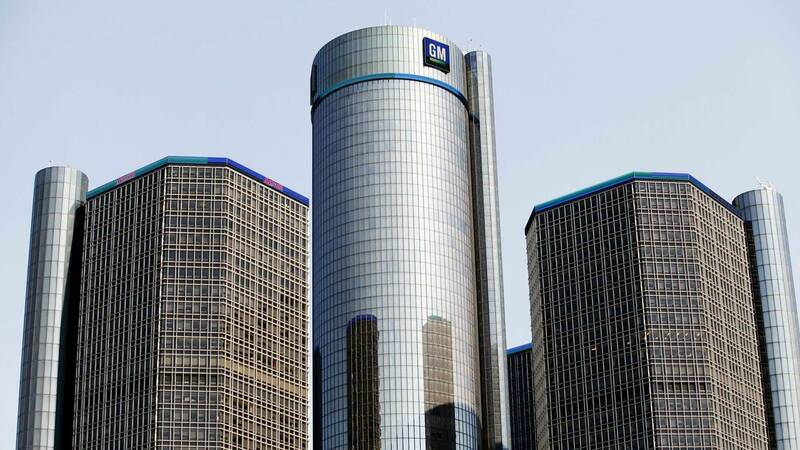 In a statement Thursday, GM said its "focus remains" on the employees at the plants that are closing, adding that hourly workers may be able to find jobs at other locations. "We continue to produce great vehicles today for our customers while taking steps toward our vision of a world with zero crashes, zero emissions and zero congestion," the company said. Trump predicted Barra's actions to remake GM's business will fail. "I think she's making a big mistake," Trump said. "They've changed the whole model of General Motors. ... I don't run a car company but all-electric is not going to work. It's wonderful to have it as a percentage of your cars but going into this model is not going to work." Trump's claim that GM has plans to stop making gasoline-powered engines isn't quite true. GM does not currently plan to go "all-electric," as Trump suggested, but Trump may not be far off. Auto industry experts believe self-driving cars will one day replace virtually all human-driven cars -- and those cars will require electric batteries to power the cars' on-board technology. He also claimed the new trade agreement between Canada, Mexico and the United States would make business difficult for GM. He criticized the company for making some of its vehicles and parts in Mexico, and he said the new USMCA agreement will remedy that. "Now the new deal, the USMCA, that I made, really makes it very uncomfortable for people to go out of the country," Trump said. "And it will be very uncomfortable for them." The USMCA will require companies to pay about the same minimum wage to their employees in each of the USMCA countries, effectively requiring GM to give its Mexican workers a raise. That could reduce some of the advantages of building vehicles in Mexico, although GM has no plans to bring back production to the United States. Ultimately, Trump said, GM's job cuts won't hurt the US economy. "It doesn't really matter because Ohio is under my leadership from a national standpoint," he said. "Ohio is going to replace those jobs in like two minutes."